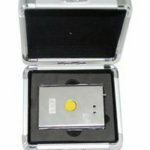 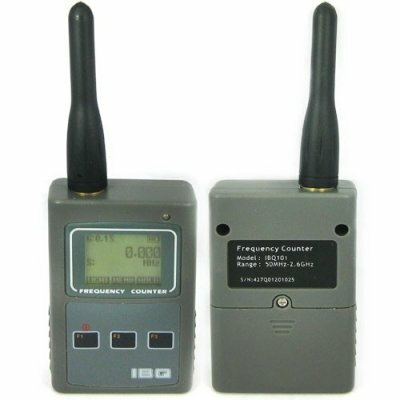 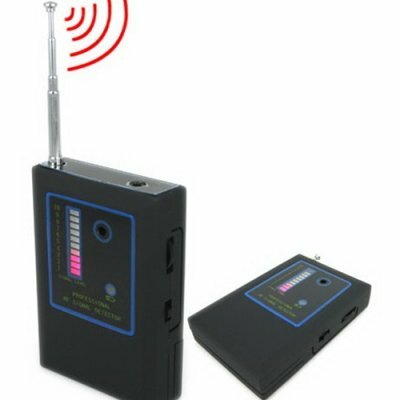 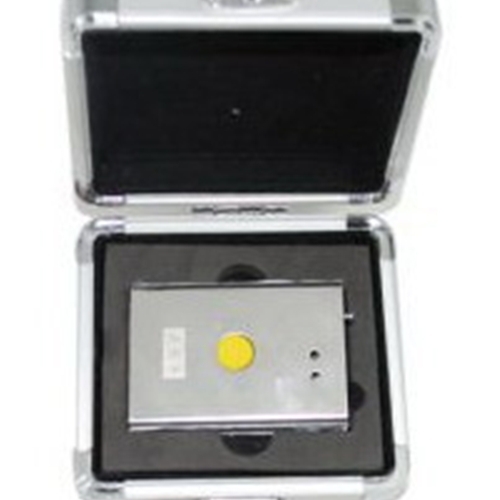 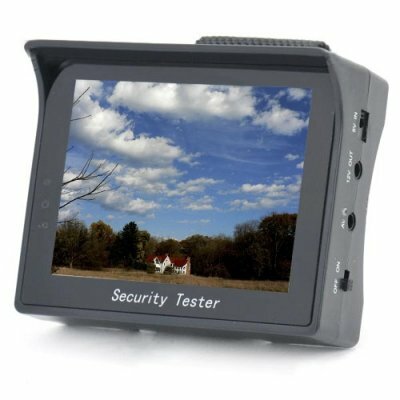 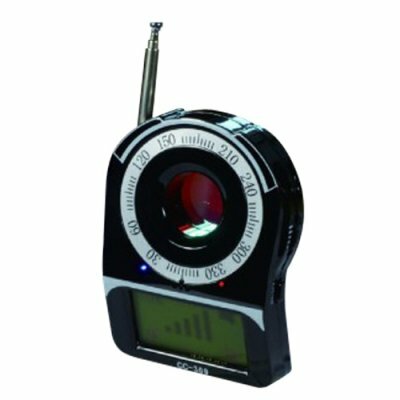 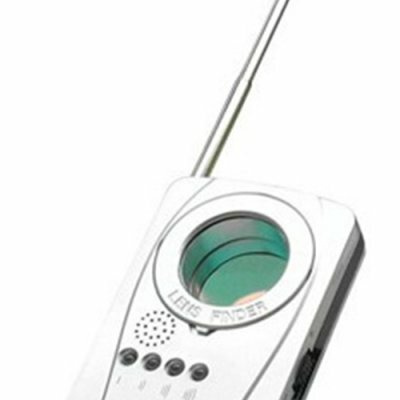 Wireless signal detector has been designed with RF wireless broad frequency detecting.It can effecively prevent one from being peeped or tapped. 1.Press the switch while detecting.Green light indicates norma power source is on the first flash of cyan light means the completion of self-check of the device itself. 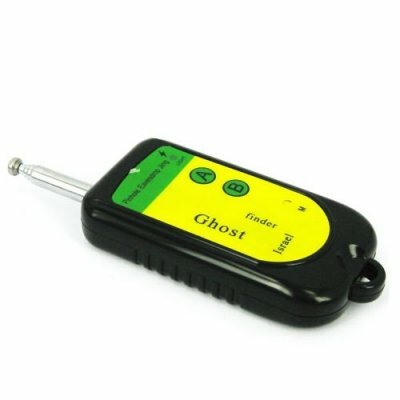 4.In order to determine the exact location shorten the antenna by doing so it can reduce the detecting range and finally find out the secret".